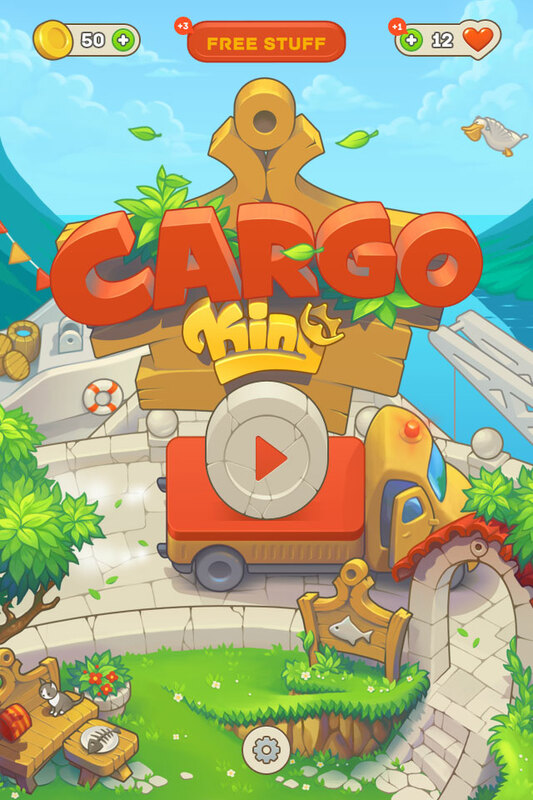 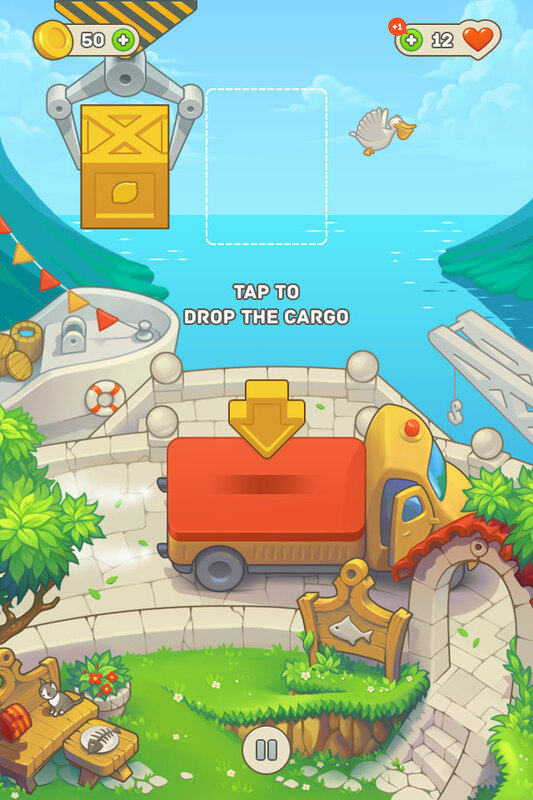 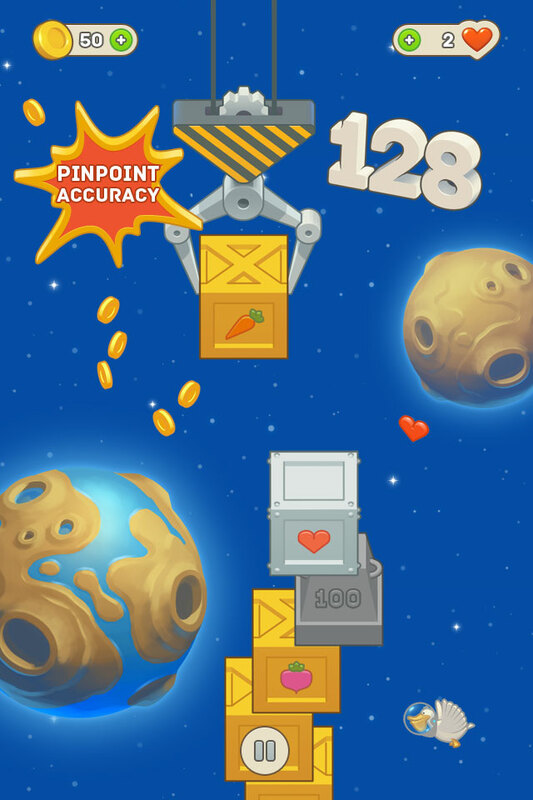 Cargo King is a relaxing physics-based balance game of quick decision and royal precision. 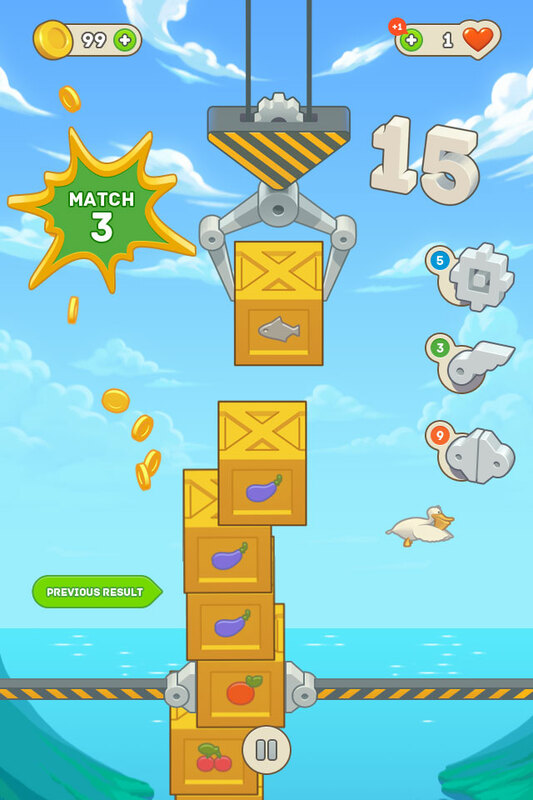 Stack your cargo boxes as high as you can to build a splendidly balanced and elegant tower, worthy of its skillful master. 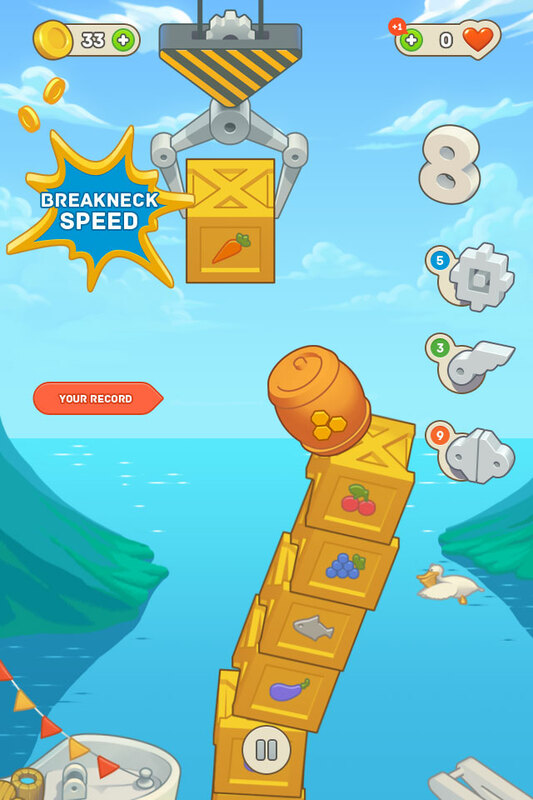 Bring your reflexes to perfection, reach greater heights and get your well-earned rewards.